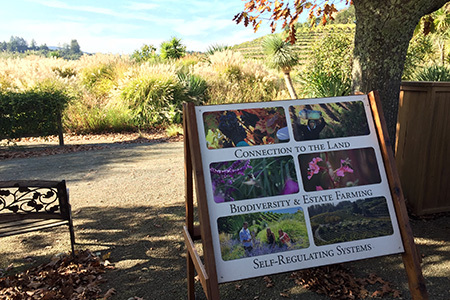 Enjoy these authentic and memorable wines, created using certified Biodynamic, organic and sustainable farming methods. 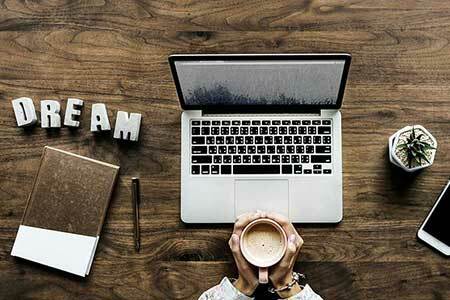 Creative and mindful Website Design, Development, SEO, and Digital Marketing for businesses and entrepreneurs. 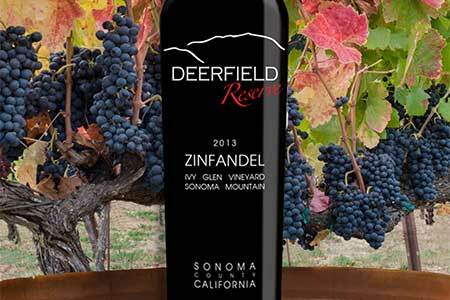 Deerfield are famous for their award winning, certified organic, clean wines, low in histamines and sulfites and healthy for body and mind. 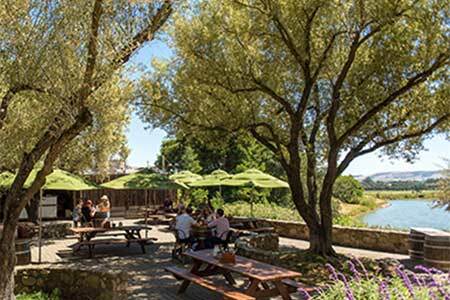 California's oldest family-owned winery since 1858 and a Certified Green Company, their world-class wines are created from sustainably grown grapes. 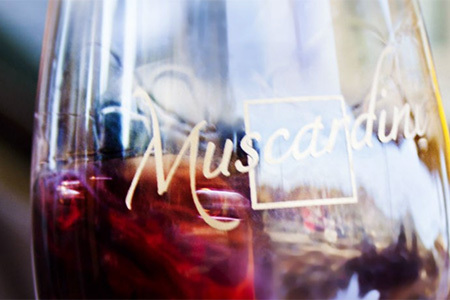 Making wines that artfully capture flavor and spirit, Muscardini Cellars family winery promotes artisan handcrafted winemaking. 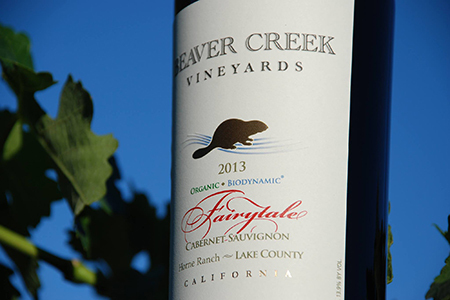 Certified organic and biodynamic, crystal-infused and hand-crafted with love, with the intention of making the healthiest wines in the world.